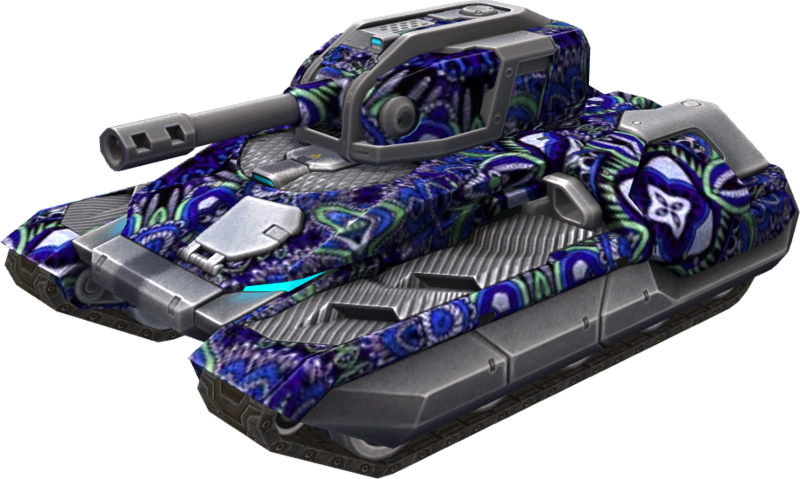 A dizzying mixture of colors and shapes intended to disrupt the way your enemies perceive your tank. The harder they try to look at you, the more confusing you will look, and hopefuly, the more difficulty they will have with hitting you. This page was last modified on 23 April 2019, at 15:16.